Effective October 3, 2011, San Francisco Superior Court is closing one of its two Law and Motion courtrooms due to budget cut backs. The new Law and Motion judge will be the Hon. Harold E. Kahn, to be located in Department 302 at the Civic Center Courthouse. Judges Peter Busch and Loretta Giorgi, who had been assigned to Law and Motion duties, will be moving on to the Hall of Justice, where they will preside over criminal trials. The coming 50 percent reduction in judicial staffing will lead to big changes in civil law and motion practice. Just a year or two ago, there were two commissioners handling discovery motions in addition to two Law and Motion judges. The Court elminated the Discovery Departments and shifted that work to the two law and motion judges. Now, Judge Kahn will be handling the work load formerly shared by four judicial officers (with the exception of asbestos cases, which have all been transferred to a new, specialized department). In the past, a lawyer could schedule a motion in S.F. Superior Court on any date without first reserving the hearing date. That will inevitably change. San Francisco will be forced to follow other Bay Area courts, such as San Mateo and Alameda County, that ration hearing dates. These courts — and no doubt, San Francisco soon — allow only a limited number of motions on each hearing date. In some counties, it takes 60 days to have a demurrer heard. With several rounds of motions and amended complaints, a case can easily plod along for a year or more in the initial pleading phase. 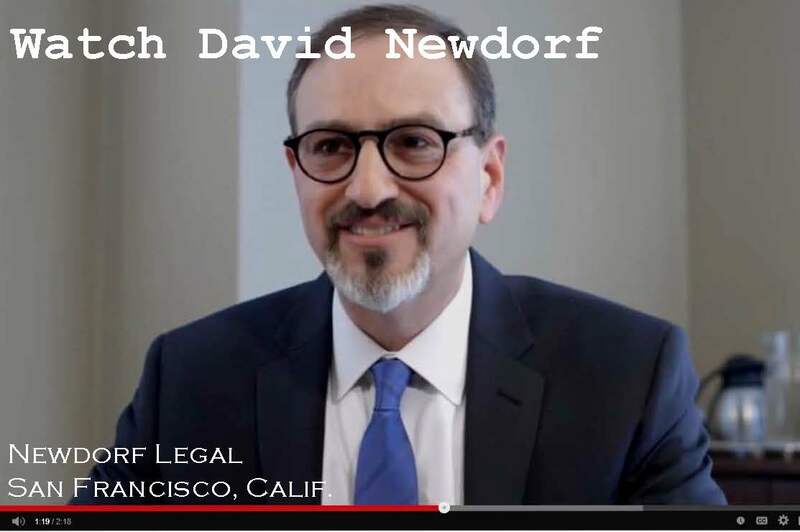 This cutback came after the state Judicial Council provided several million dollars in additional funding in order to stave off even more severe layoffs in San Francisco Superior Court. The state court cutbacks will likely put additional pressure on federal courts as more lawyers decide to go federal if they have that option. For years, the trend had been in favor of state court filing. Many lawyers who could have filed in federal court chose to file employmnent and civil rights cases in Superior Court under California state stautes to avoid federal court. With these cutbacks, lawyers will need to be more focused and effective advocates to get the attention of an over-worked Law and Motion department. See San Francisco Law and Motion Tips for best practices in this department. 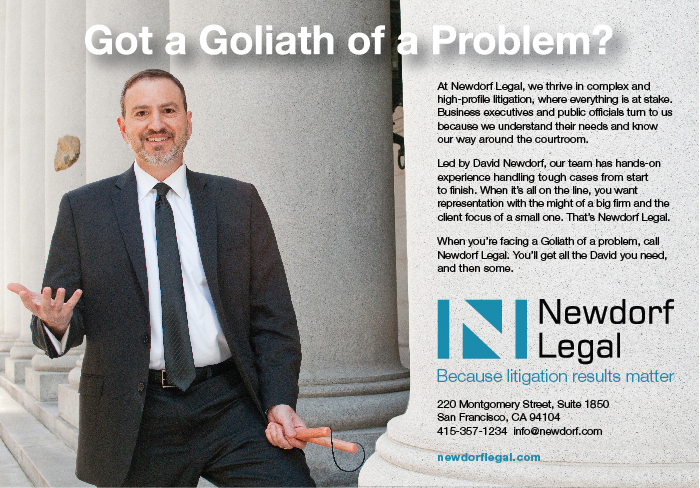 Call David Newdorf at (415) 357-1234 for all of your California complex litigation questions. Judges Peter Busch and Loretta Giorgi, who preside over the Law and Motion Departments at San Francisco Superior Court, provided useful tips and insights into the working of their courtrooms at a recent seminar. The take-away message: make it easy for the judge to rule in your favor. Be concise; avoid repetition; organize your brief with logical headings; organize the evidence with tabs; provide courtesy copies to chambers; if attacking the pleadings, attach those to your motion. This is always sound advice, and even more so with the conslidation of courtrooms and judicial staff layoffs. Demurrers to answers, although permitted, seldom advance a case. Both judges discouraged them. There is a backlog of unsorted mail in the clerk’s office. If you want or need the order on your motion filed, bring it to the hearing or bring it in ex parte. Don’t file pro forma objections to every sentence of every declaration. Save evidentiary objections for points that matter. According to Judge Busch, parties are not entitled to rulings on every objection. Interestingly, Judge Giorgi said she reviews the objections — not the research attorneys. The Court does not have West’s California Reporter — cite to the Official Reporter (Cal. and Cal. App.). Parellel cites are unnecessary. “We will rule on more summary judgment motions in a month than you will write in a career.” Judge Peter Busch. 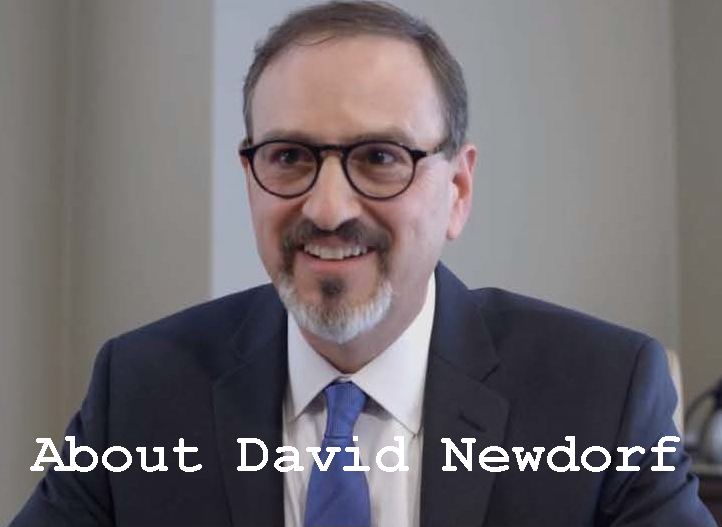 Unless your motion turns on an aspect of the legal standard for a motion — e.g., the shifting burden on summary judgment — you don’t need to recite the standard. The judges can recite that in their sleep. The judges need your courtesy copies and will continue the hearing if any courtesy copy is missing. If you want to make sure the hearing goes forward, lodge both your briefs and the other sides briefs. Judge Giorgi will often give a pro per litigant a break and continue the hearing if the unrepresented party did not give proper notice to opposing counsel of their intent to appear and contest the tentative ruling. Judge Busch generally will enforce the rule and adopt the tentative if proper notice was not given. The judges used to have a bench memo from their clerks for every motion. With staff reductions and conslidation, the judges now handle approximately one-third of the motions from start to finish without a bench memo.